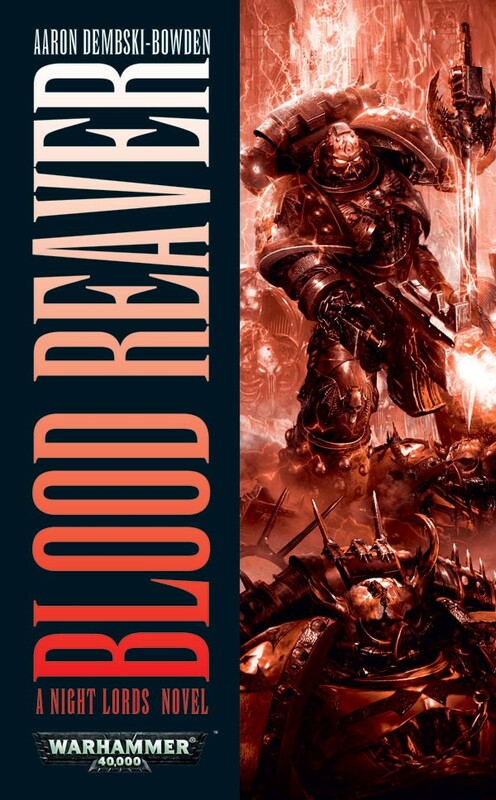 The review blogsphere’s first Blood Reaver review (from the mighty Graeme’s Fantasy Book Review) is in. I had to read this one twice, because it said 10 out of 10, which makes it my highest rating on GFBR. I admit, I’m starting to feel a little less terrified about how this novel will be received. 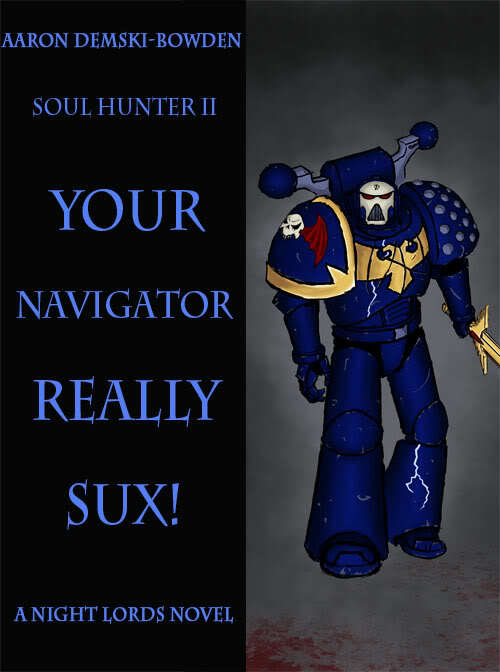 Review ratings like that certainly help. Oh, my. And it’s a doozy, with no spoilers.